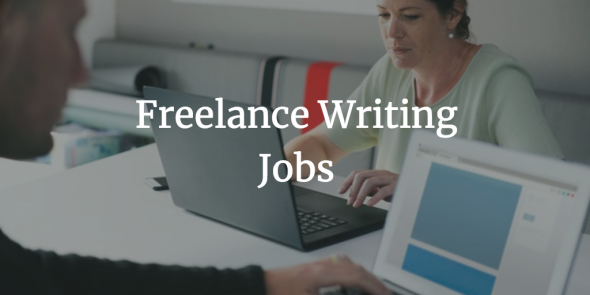 Here are your freelance writing jobs for today. Don’t forget – today is the last day that you can take advantage of Flexjob’s biggest sale of the year. For much, much less than what you would earn from one article, you’ll have access to fresh telecommute jobs every day. Just use code FRIDAY. Be a Flexjobs member now!